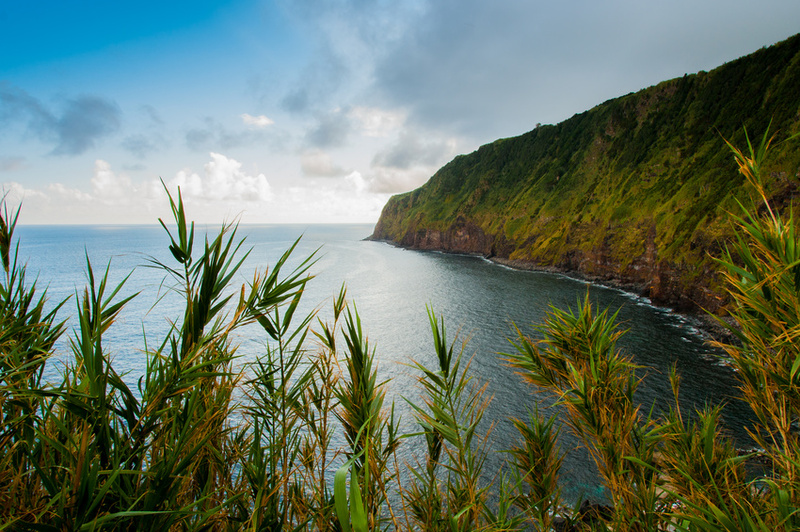 From the rugged coastline down the west side of Portugal where surfers love to head, to the more serene Algarve beaches – there really is something for everyone. Having travelled much of Portugal, I could never decide on ‘the one’ because each has its own merit. Portugal is a country steeped in ancient history and architecture, with more traditional towns and villages hugging the coastline along the Atlantic, whereas the Algarve is more developed with large resorts offering tourists package holidays. That said, Portugal is geared up for surf, sand and sunbathing with the best beaches in the world. So setting yourself or your family up for a wonderful holiday based around the beach couldn’t be better. The Algarve is the most popular destination with dramatic coastline, sandy bays and secluded bays. A couple of top beaches to visit are Praia de Albandeira in central Algarve. Its completely off the tourist radar and has little in way of services, but offers a more relaxing, peaceful day. 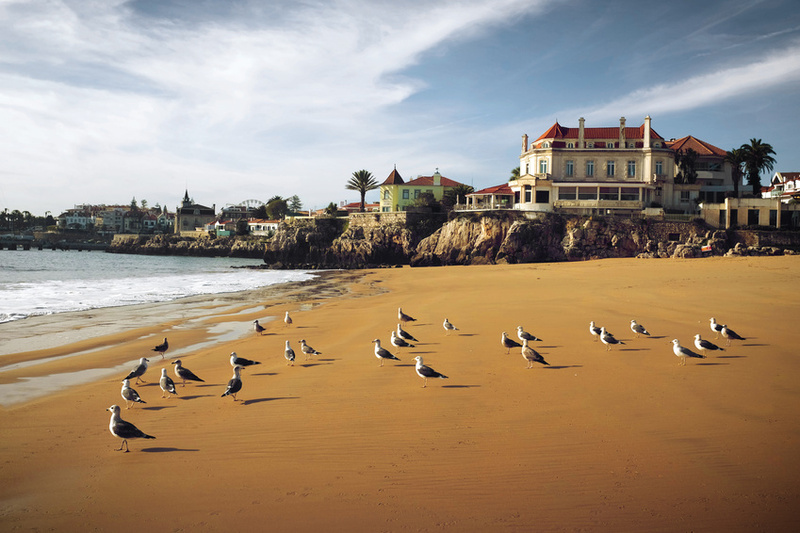 Or you could try something completely different with Praia do Anção in central Algarve. 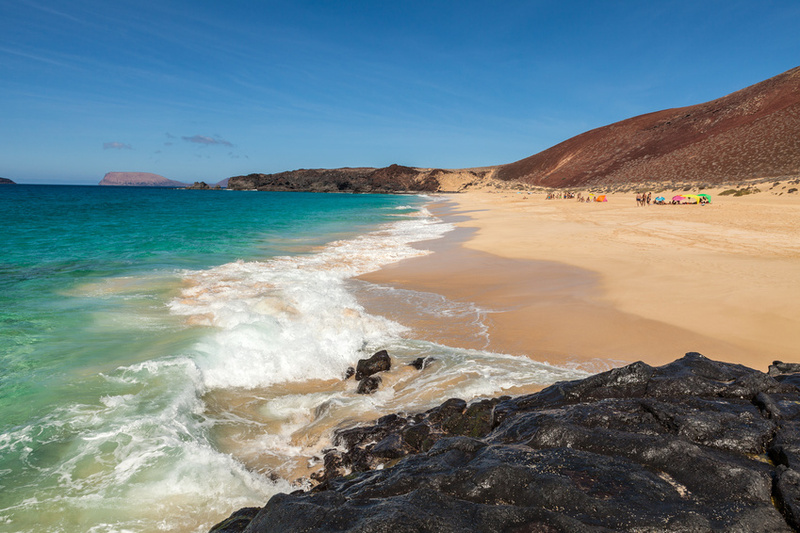 Endless golden sand and safe blue fag water makes it popular with families – it has facilities and lifeguards too. I could write about beaches in Portugal all day, but for today that’s a good starting point. 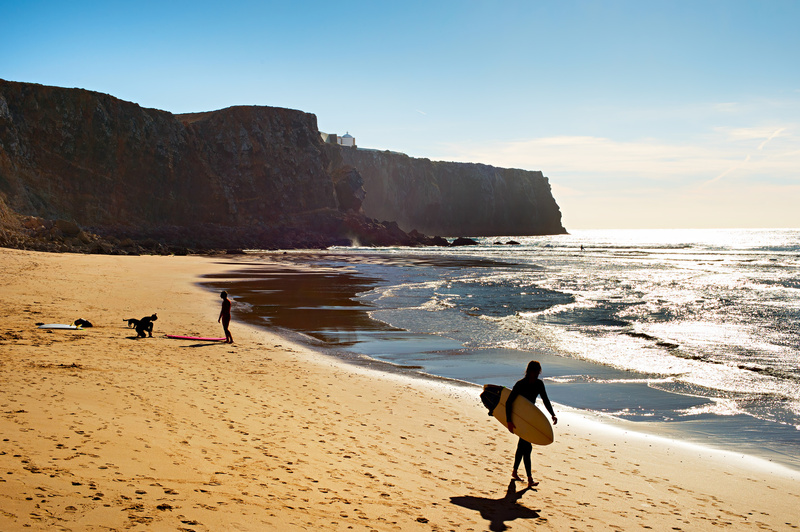 Enjoy your beach days in Portugal! Quinta do Lago North – Golfers Paradise! Love Portugal? Get in touch with your stories and share the experience with our visitors.